Home News Become an Angel Sponsor! 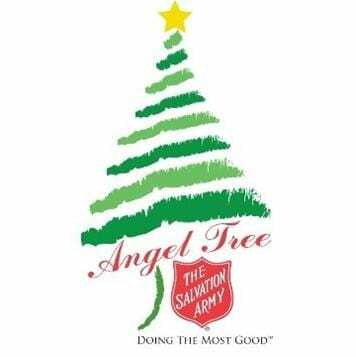 The Salvation Army’s Angel Christmas Tree Program! Each Christmas season, The Salvation Army identifies deserving children, and then makes these “Angels” available for adoption through groups such as A1 Orange. This is A1’s 13th year with the Angel program, and due to your enthusiastic support last year, we’ve committed to 100 Angels from Orlando, Jacksonville and Tampa. How can you participate in A1 Orange’s Angel Drive for The Salvation Army? Adopt an Angel — When you adopt one of The Salvation Army’s Angels, you agree to purchase gifts and a couple of clothing items for a specific child. The child’s gift wish list and sizes are provided to you. Make a Donation & We’ll Do the Shopping for You! — Purchasing gifts and clothing for one Angel costs about $100, but your donation can be in any amount, and we’ll purchase Christmas list items for Angels with your donation. Send a check with “Angels” in the memo area or enclose a sticky or note with your check. 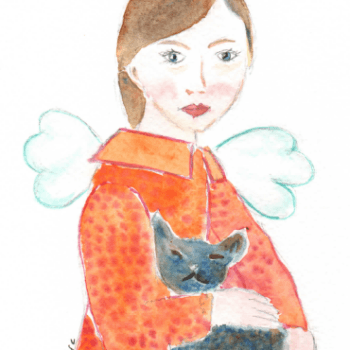 When you receive your Angel, we’ll advise you of the gift deadline for your chosen area. Gifts will need to be purchased by early December, and we’ll provide information on where to drop your unwrapped gifts – depending upon your location. Location – Orlando, Jacksonville or Tampa. For more information, email Brenda or call her at (800) 874-6207. Gifts are TAX-DEDUCTIBLE. Please keep your receipts and attach them to a copy of your Angel Card(s) to submit with your taxes. 80 SA Christmas Angels Adopted!